NASHVILLE, TN (February 17, 2017) – The Nashville-based psych-rock quartet All Them Witches are set to return with Sleeping Through The War via New West Records February 24th, 2017. The 8-song, 46 minute set was produced by the Grammy Awarding winning producer Dave Cobb (Chris Stapleton, Sturgill Simpson, Jason Isbell) and Decibel Magazine streamed the album in full a week ahead of release. 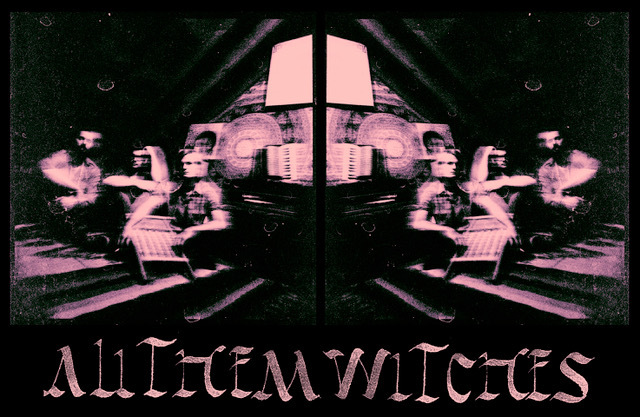 They state, "All Them Witches have built their own sound over each release since their first in 2012, and they’re really setting themselves apart on their brand new full-length." Sleeping Through The War follows the band’s acclaimed Dying Surfer Meets His Maker released last year. The fundamental laws that govern Sleeping Through The War are the same that have made All Them Witches a cult favorite - big fuzz, deep grooves, cosmic vision -- but years of jamming their way across the country and three European tours in 2016 alone have made their songcraft more dynamic, more responsive, and years of psychic interactions between band members has lead them into a headier sonic space. Their recent performance at the Voodoo Music Festival was met with rave reviews with Stereogum calling them a highlight of the weekend and SPIN stating “They are the read deal - psychedelic blues-rock warriors who pray at the altar of Black Sabbath, space out like Pink Floyd and shred away their bummers like Blue Cheer.” Noisey premiered the new video for the single “3-5-7” which can be seen Here while Conan O’Brien’s Team Coco premiered the video for the album’s first single, “Bruce Lee” Here. Sleeping Through The War will be available digitally, on compact disc, and LP and can be pre-ordered Here. 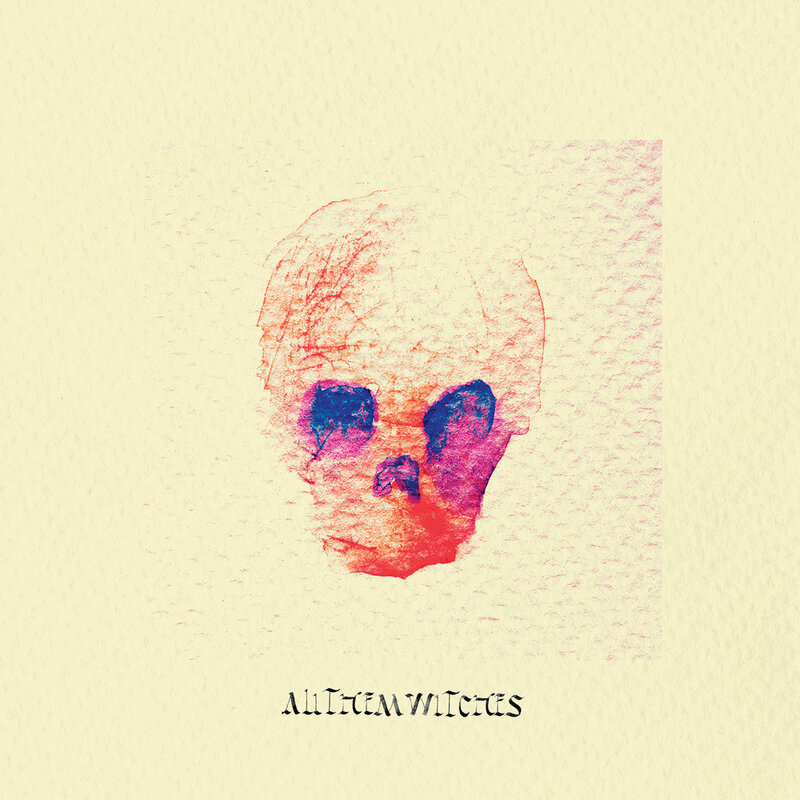 All Them Witches have also announced additional North American tour dates in support of Sleeping Through The War. The tour kicks off in the band’s hometown of Nashville, TN on February 24th. Classic Rock Magazine – "Best 100 Rock Songs of 2017"
SPIN's "Five Can't Miss Emerging Artists"
Classic Rock Magazine – "50 Best Albums of 2017 so far"
The Arizona Republic – "Best Albums of 2017 (so far)"
The Obelisk – "The Top 20 Of 2017 So Far"
Clash Magazine – "Fun Is Going Up: Clash Meets All Them Witches"
Magnet Magazine – "All Them Witches: Gray Sabbath"
AXS Video – "All Them Witches on craft and chaos"